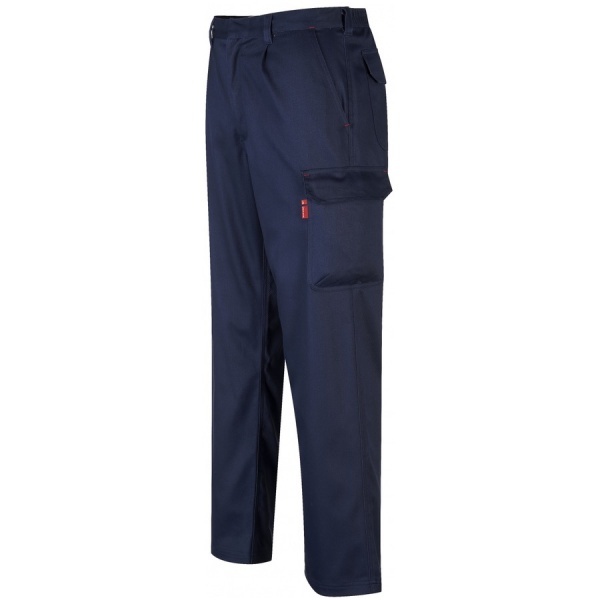 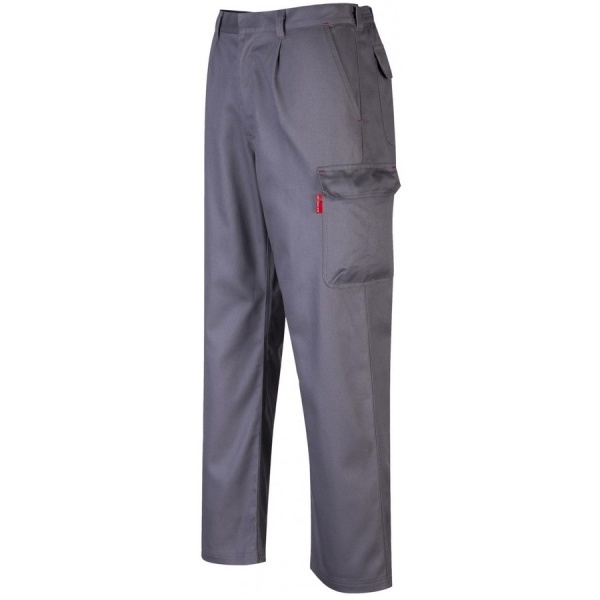 The Portwest BZ31 Bizweld Cargo trouser offers protection against the thermal hazard of electric arc and guarantees flame resistance for the life of the garment. This modern trouser has an elastic waist band for comfort and ease of movement. 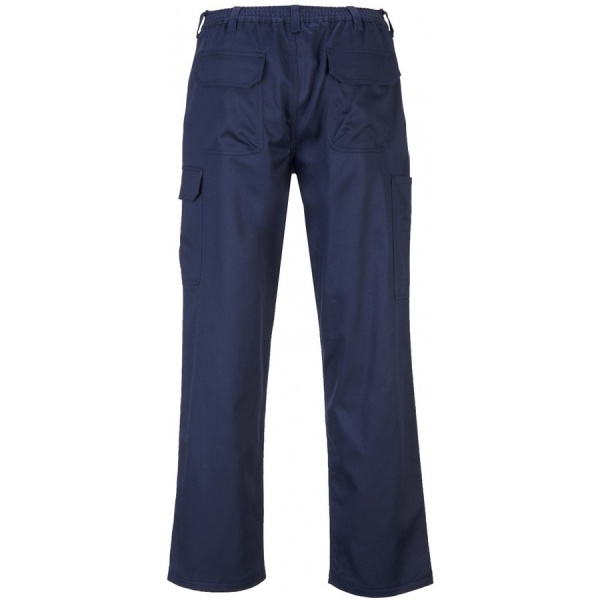 A range of ample pockets allow for convenient storage.